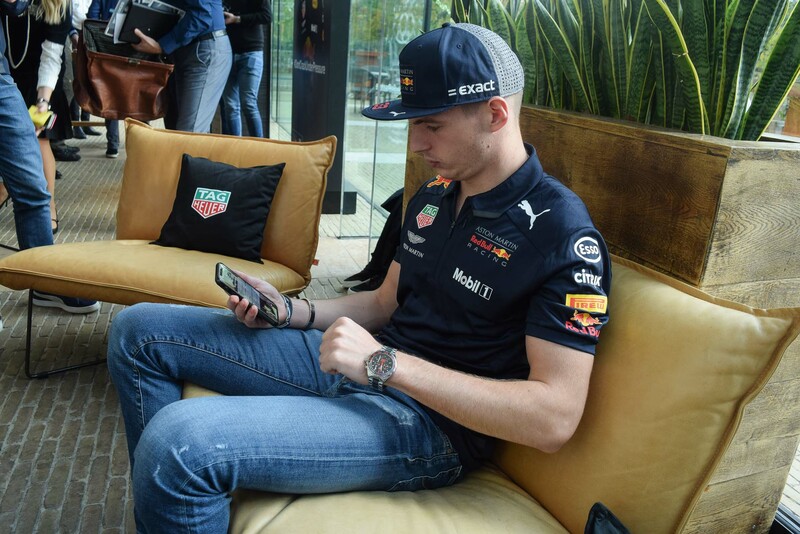 Young F1 prodigy answers MONOCHROME's questions and shows us his new watch. 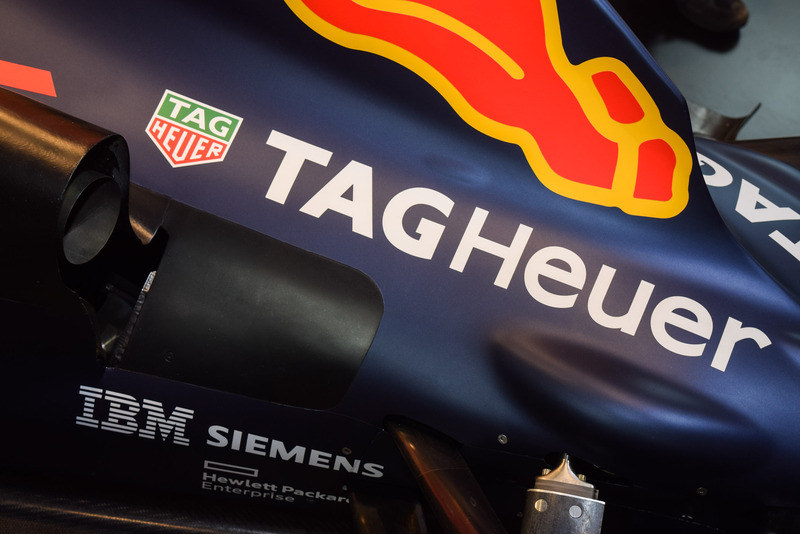 Following the controversial outcome of the Brazilian Grand Prix, we had the chance to sit down with the hottest ticket on the grid right now as TAG Heuer releases a new watch dedicated to Max Verstappen. Third in line, after the orange and red strap versions from 2016 and 2017, we now get a metal bracelet. 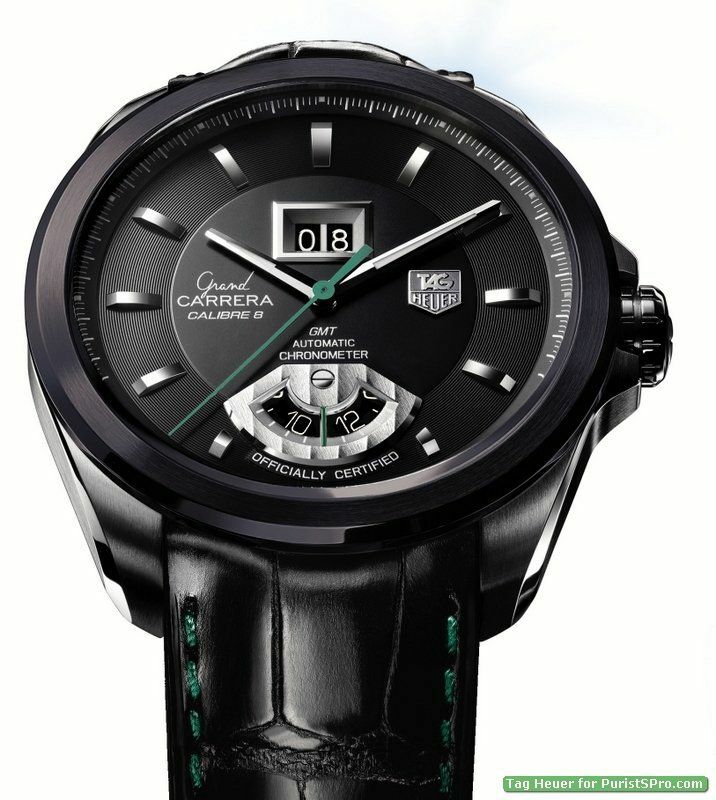 It’s still a quartz movement though, as TAG Heuer targets a younger crowd, not necessarily into mechanical watchmaking. The previous models were riddled with details to remind you of the Dutch driver. 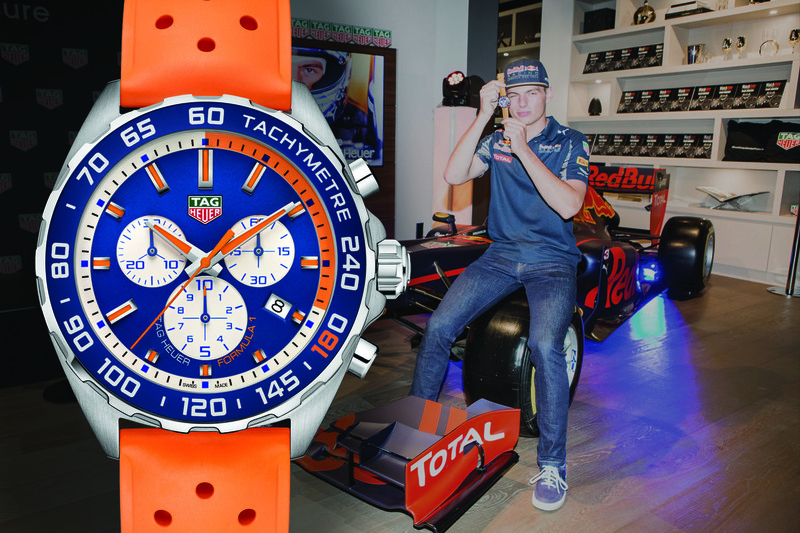 Of course, the national colour Orange was incorporated and the TAG Heuer Formula 1 Max Verstappen Special Edition 2016 came on an orange rubber strap. The red-white-and-blue of Holland’s flag is also present in all the watches. 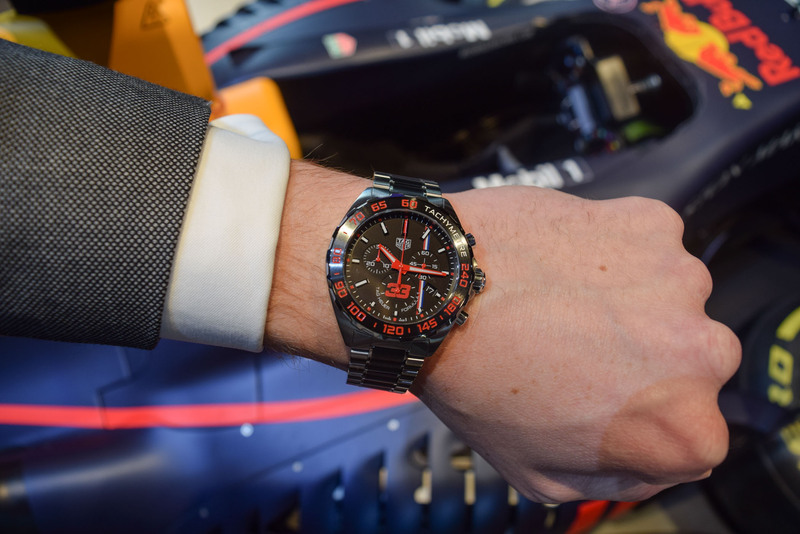 Besides colour, the number 33 is also referenced in the watches, and the tachymeter scale for the TAG Heuer Formula 1 Max Verstappen Special Edition 2017 was red from zero to thirty-three. Since quartz is not really our “thing” at MONOCHROME, let’s ask Max a couple of questions. 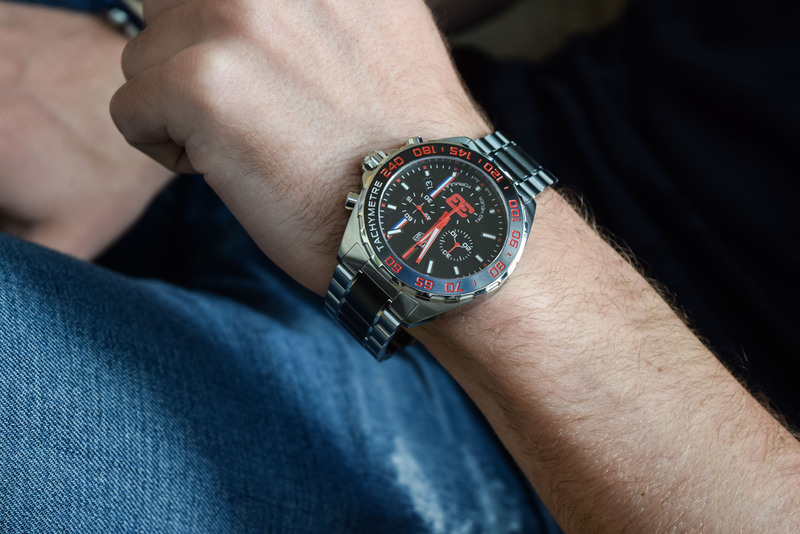 Formula 1 and watches are historically intertwined. 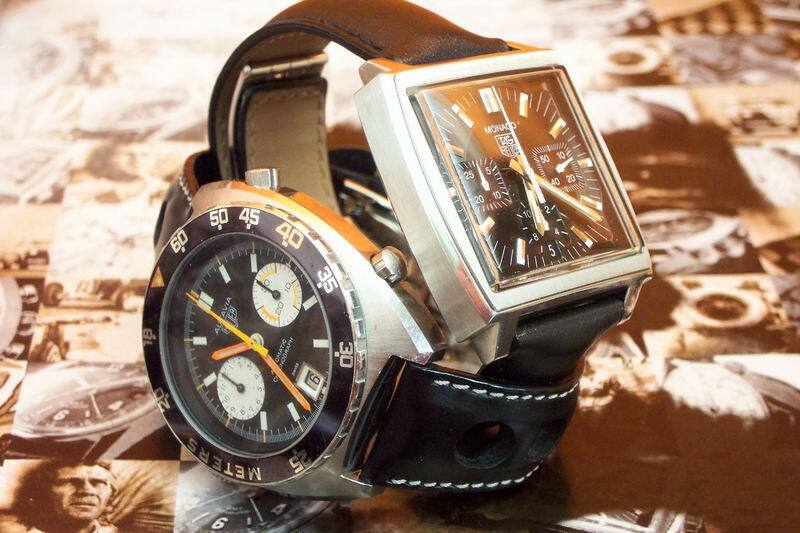 Have you had a personal interest in watches and watchmaking since you started racing at an early age? To be honest, that started quite late for me, unlike my father. My dad was really into watches, from a young age even. He started to look for watches early in his life, even exploring the mechanics inside. I guess for me it started when I was 16 or 17. Now though, whenever I am not wearing a watch I miss it actually. You’ve been to the TAG Heuer factory, what did you think of it? What is your attraction to watches, what do you look for? It is impressive to see the engineering and the attention to detail. 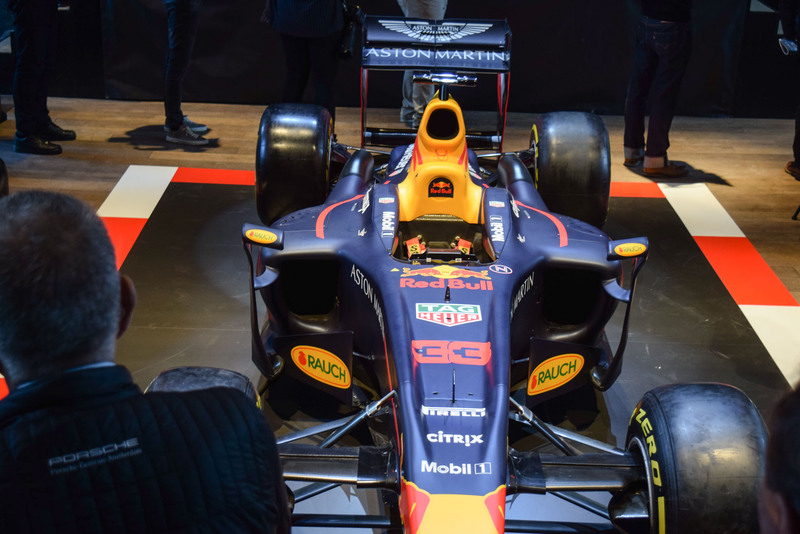 And yes, there is a significant link between watchmaking and motorsports, not just from sponsorships. The level of engineering that goes into complex watches is similar to what we do, despite the fact we drive 350+ kilometres an hour. What I like in watches is a bit of weight, which is why I wanted a bracelet for my new one. I also like contrasting colours like red and black, and of course, my number 33 – but I don’t know how that got on there! 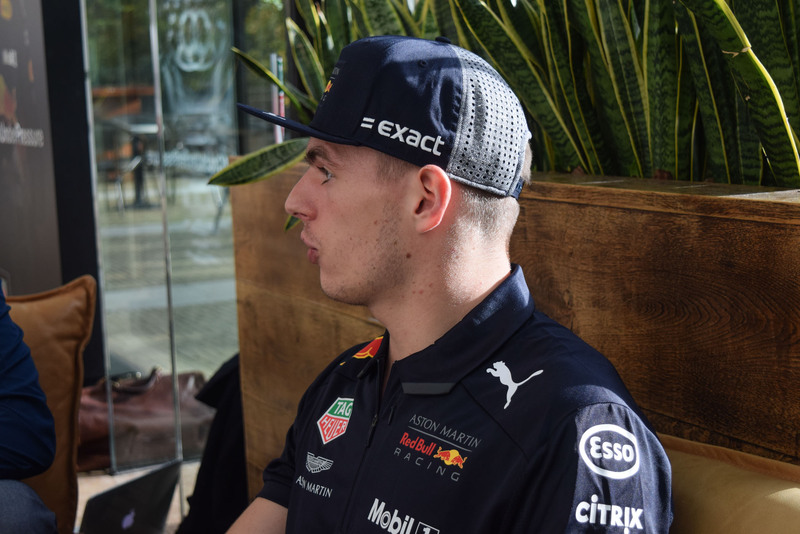 We saw a video about your involvement in the creation of this third Max Verstappen watch. Any requests they couldn’t or didn’t want to realize? Not really, I pretty much got what I wanted! Of course, it is a quartz watch and I would love to someday design a mechanical watch or maybe even my own tourbillon watch. Maybe if I win a championship or something I get to do that. For now, this is what TAG Heuer wants and what I really like. The combination of red on black was a personal request from me, so I am glad they were able to do it the way I wanted it. I still remember the watch I received after my first win, as a gift. I wanted to get some elements of that watch into this new one actually. Some professional athletes wear their watches in the field, despite the added weight. I understand you don’t wear yours. What’s your take on that? Is there a reason behind it? Some words on racing, as the season is drawing to a close. What are your expectations for the final race of the season and preparing for the 2019 championship with Honda? Well, same as always. I am close to Bottas now so I still want to fight for the best possible result. Climbing a step in the championship is important, so I am looking at it like any other Grand Prix. After that, I still have about a week of obligations to do, and then I will be off for a while. I am going to spend time with my family, which feels like a holiday for me. Then in January, we will begin preparing for the new season, but the team is already pushing hard developing the chassis and Honda getting the engine ready. For me, it starts somewhere in January. 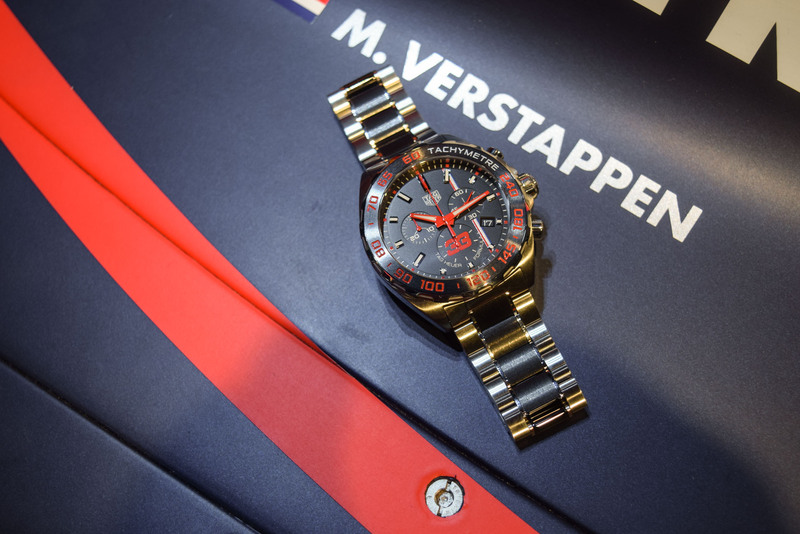 The new TAG Heuer Formula 1 Max Verstappen Special Edition 2018 receives a bracelet, replacing the rubber strap used in previous years. The 43mm wide steel case is matched with a stainless steel and black ceramic bracelet. Aimed at a younger crowd, which is not necessarily focused on mechanical watches, the watch is fitted with a quartz chronograph movement. The black dial is also a departure from the blue ones before it but adds a bit more sportiness to it. 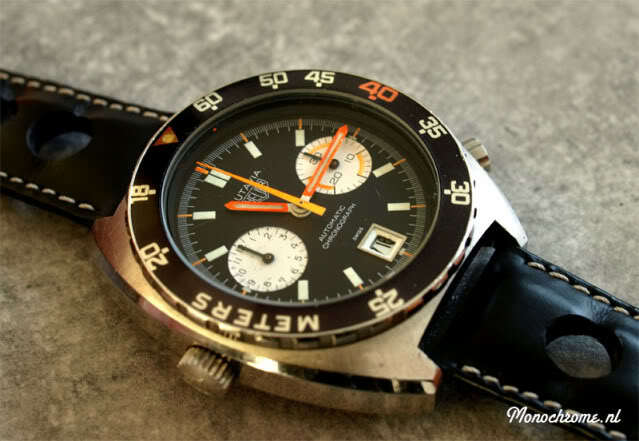 The black is contrasted with bright red details like the tachymeter digits on the bezel, the large “33” in the sub-counter at 6 o’clock and the hands (including the chronograph hands. To finish off the dial, there is a red, white and blue racing style stripe on the right-hand side of the dial, from 1 to 5 o’clock. 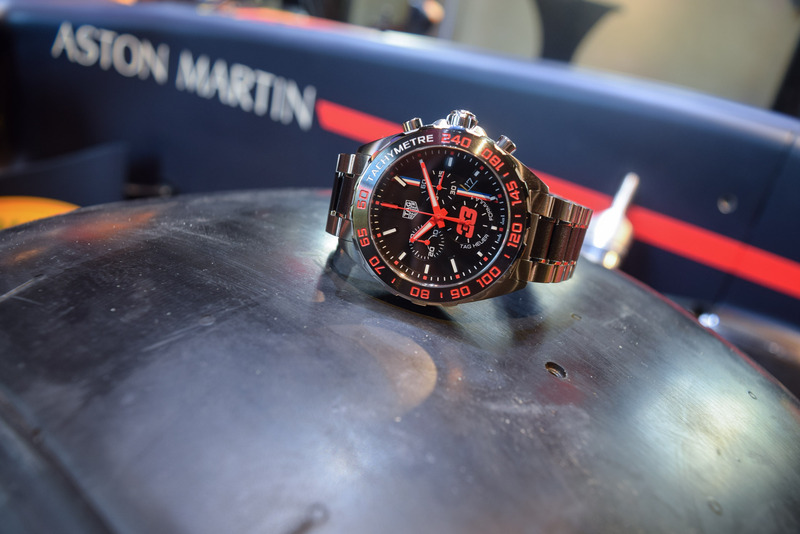 The closed caseback is engraved with “Aston Martin RedBull Racing”, a finish flag, the TAG Heuer logo and of course, the watch’s details. 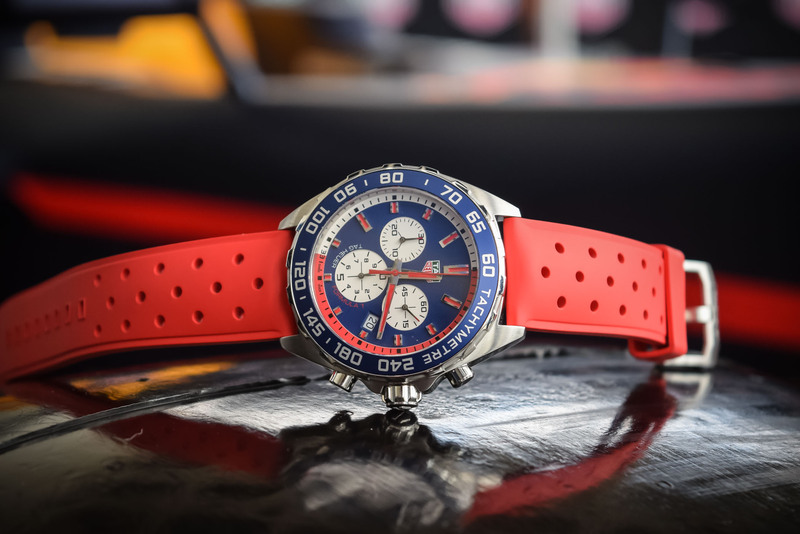 TAG Heuer will be offering the TAG Heuer Formula 1 Max Verstappen Special Edition 2018 in 1,300 pieces at a retail price of EUR 1,950. 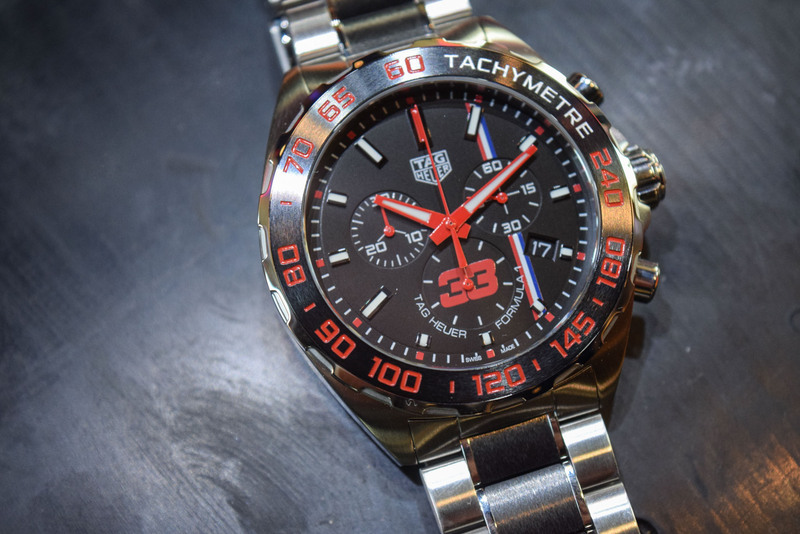 For more information: TagHeuer.com.